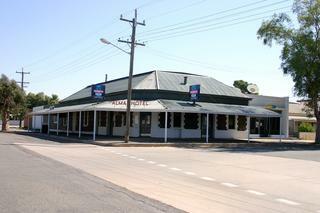 All Nations Hotel The Hotel was established 19/12/1891. Alma Hotel The Hotel was established 14/04/1891. 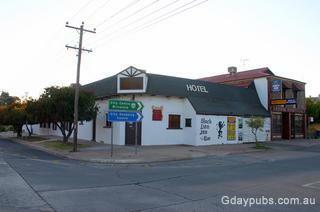 Black Lion Inn Hotel The hotel was established 16/12/1900 as The Federal Palace Hotel. 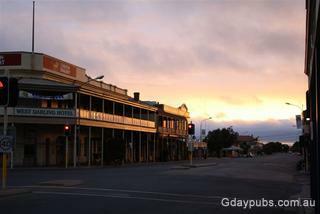 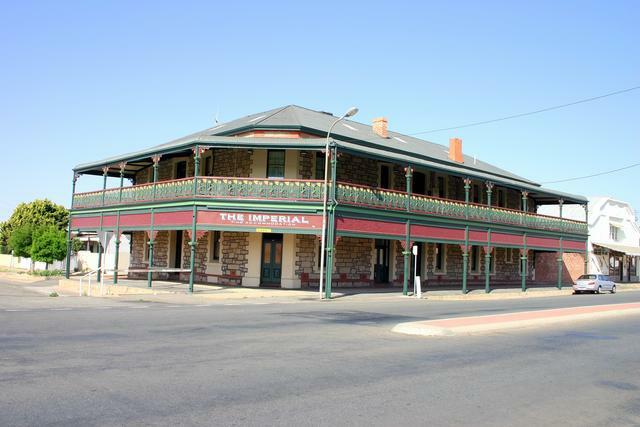 In 1952 it was renamed the Federal Hotel and in 1971 The Black Lion Inn. Broken Hill Hotel The Hotel was established 22/10/1886 as the Exchange Hotel, 1890 renamed the Theatre Royal Hotel, 1971 Hotel Argent, then back to Theatre Royal and now the Broken Hill Hotel. Excelsior Hotel The Hotel was established 08/10/1888. 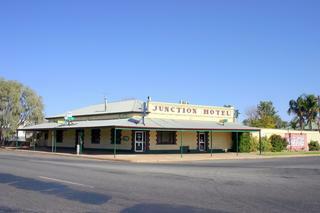 Junction Hotel The Hotel was established 12/02/1892. 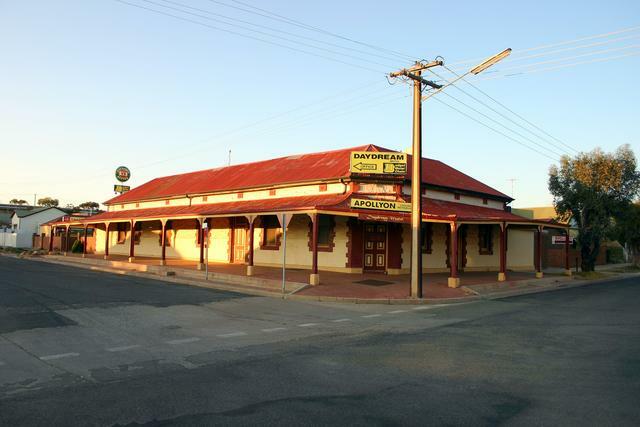 Malenrouge Hotel Motel The Hotel was established as the Masonic Hotel 27/04/1888. 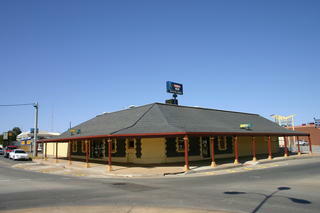 In 1968 the Hotel was renamed Mario's Hotel Motel. 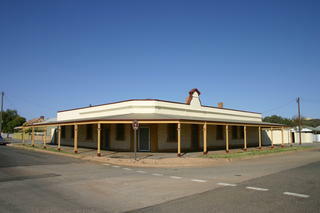 Mulga Hill Tavern Hotel established 31/07/1888 as the Mulga Hotel. 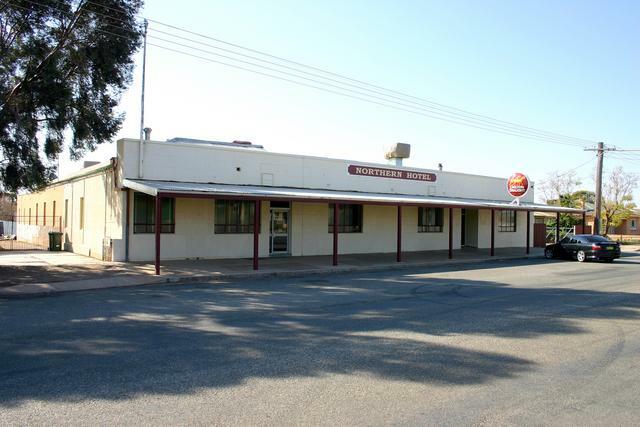 Northern Hotel Established 30/04/1890 as the Brewers Arms Hotel and the name was changed to the Hotel Northern 17/11/1955. 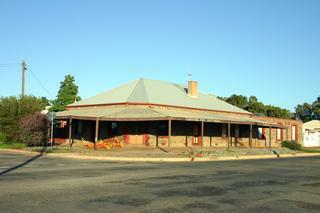 In the early days, dog and camel races were held behind the pub. 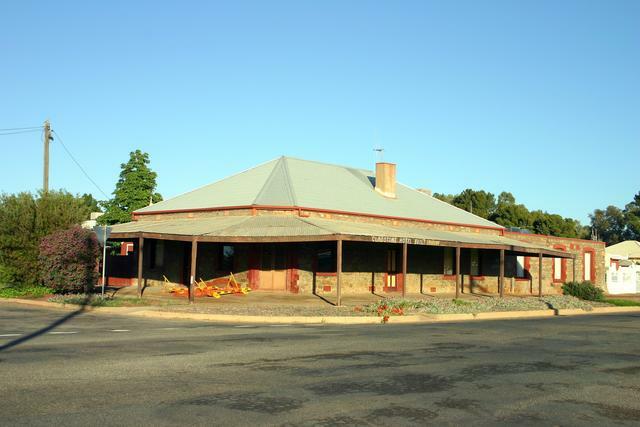 Old Willyama Hotel Motel The Hotel was established 03/10/1887 and was destroyed by fire in 1905. The Hotel was rebuilt in stone and brick. 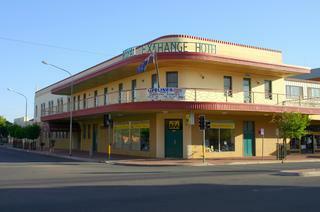 The Motel section is situated at 30 Iodide Street. 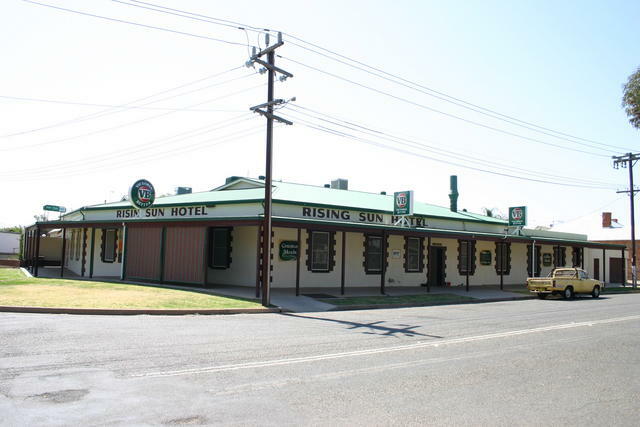 Rising Sun Hotel The hotel was established 28/07/1888 and from 1882 it was also used as the Silverton Tramways Union office. 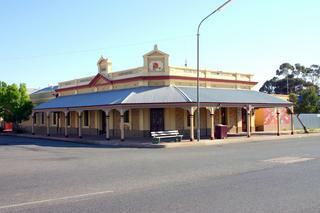 Royal Exchange Hotel The Hotel was established 25/01/1889. 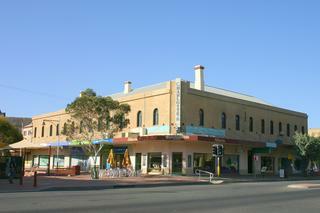 The second story was added in 1940-41. The Royal Exchange Hotel now specializes in upmarket accommodation and has a drink & dine license. Silver Spade Hotel The hotel was established 01/08/1888 as the Criterion Hotel and the name waslater changed to the Silver Spade Hotel. 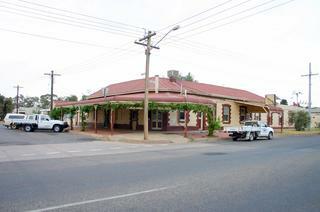 South Australian Hotel The Hotel was established 24/05/1888. 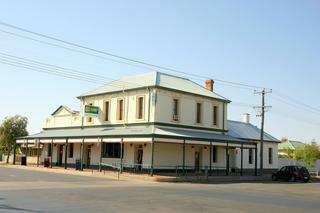 South Broken Hill Hotel The Hotel was established 27/04/1888. It was also known as the Baylyn Hotel. 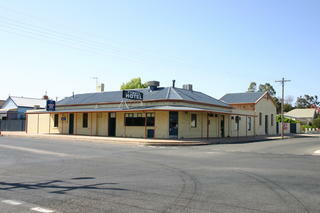 Southern Cross Hotel Motel The hotel was established 28/07/1888. 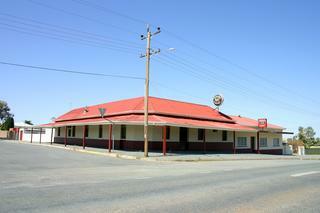 It was also known one time as The Miners Lamp Hotel. 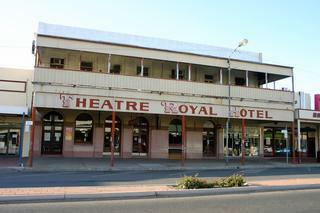 The Old Royal Hotel The Hotel was established in 1889. 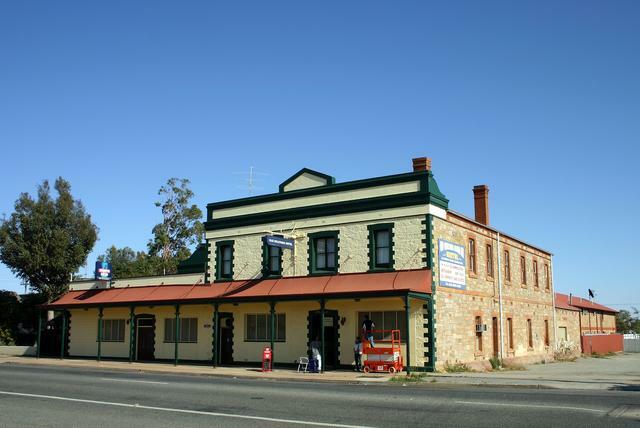 Tydvil Hotel The Hotel was established 05/02/1891 as the Merthyr Tydvil Hotel. 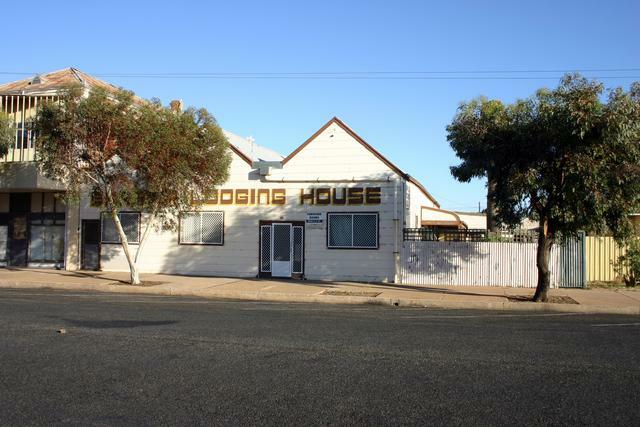 West Darling Hotel The Hotel was established 13/04/1886 as the Broken Hill Hotel, named changed to the Freemasons Hotel in 1891 and was renamed the West Darling Motor Hotel in 1969. 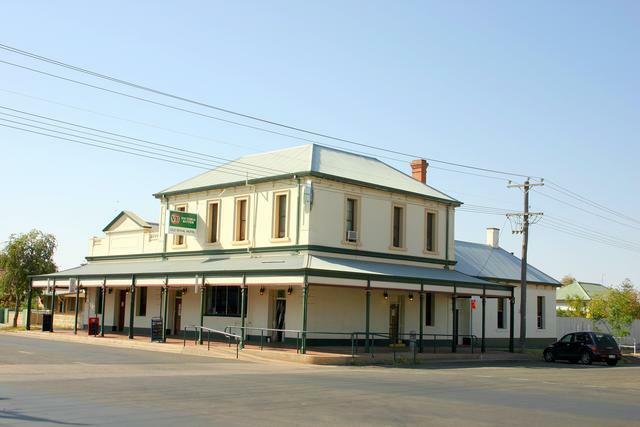 Is the Hill's oldest pub still operating. Former Caledonian Hotel The Hotel was established 17/04/1898 and closed c 1999. 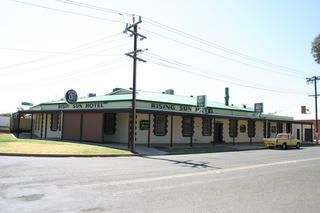 License was transferred to the Radisson Plaza Hotel, O’Connell Street, Sydney NSW. 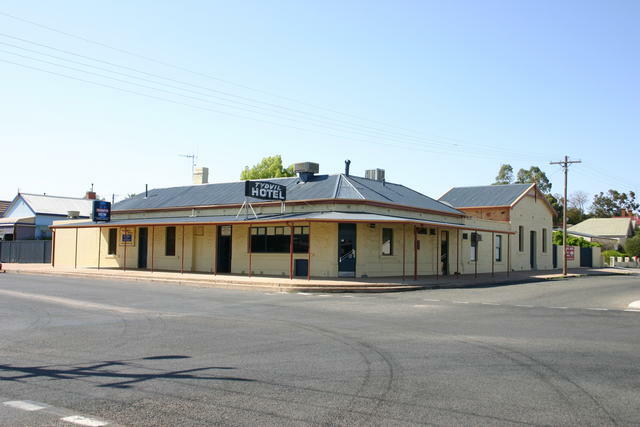 Former Centennial Hotel The Hotel was established 21/01/1889 and was closed in 1990. 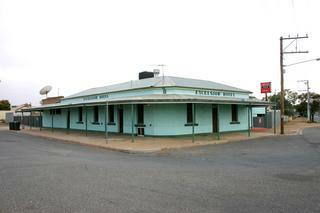 The Pub was a favourite with the shearers. 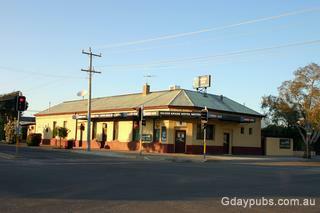 Licence transferred to The Bourbon, Darlinghurst Road, Kings X NSW. 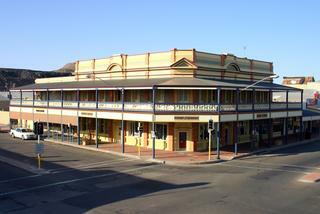 Former Crown Hotel Corner of Crystal Street. 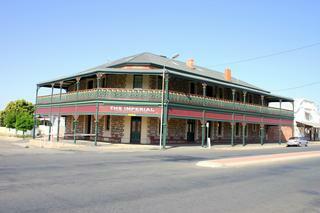 The hotel was established 16/12/1887 and closed in 1991. 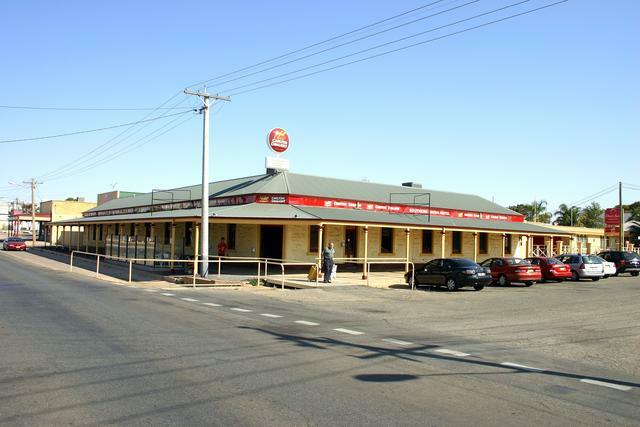 License transferred to Stamford Airport Hotel, Mascot NSW. 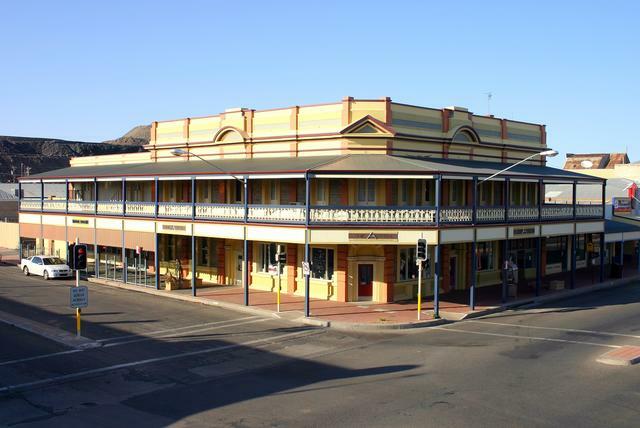 Former Daydream Hotel Motel The Hotel was established 01/08/1880 as the Sydney Club Hotel and in 1980 was renamed the Daydream Hotel. 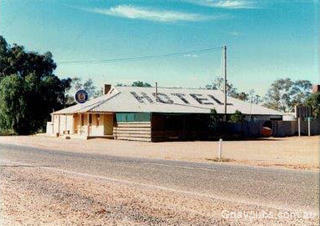 Closed as an Hotel c1980's early 90's. 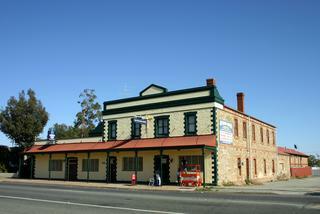 Licence to the Billabong Tavern (Big Merino) Goulburn NSW 2580. 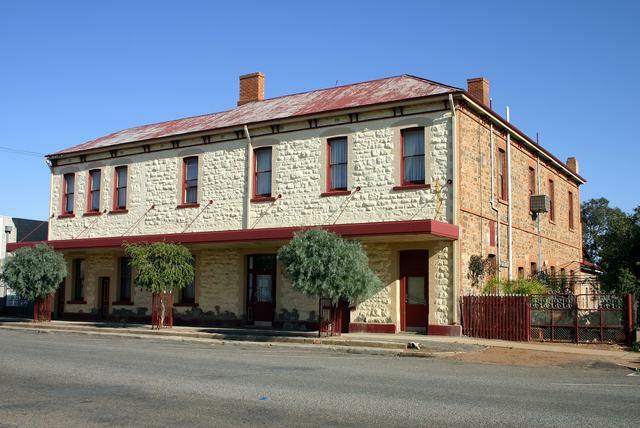 Former Duke of Cornwall Hotel The original hotel was established in 1886, this building built in 1888 and closed as a Hotel in 1993. License transferred to ARQ, Flinders Street, Darlinghurst NSW. 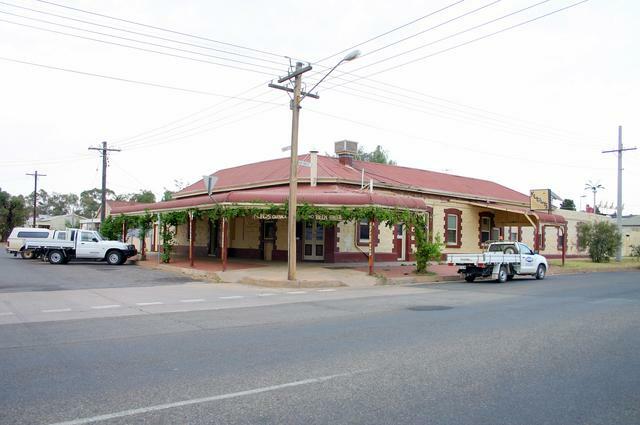 Former Freiberg Arms Hotel The Hotel was established 20/12/1899. 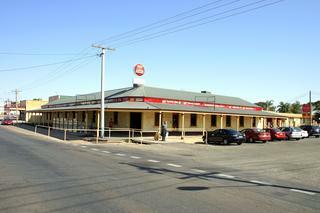 The name was changed to the West End Hotel due to World War 1. 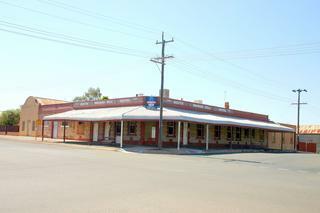 The Hotel was delicensed in 1924. Former Gladstone Hotel The Hotel was established 28/07/1888 and was delicensed at 6pm 04/08/1924. 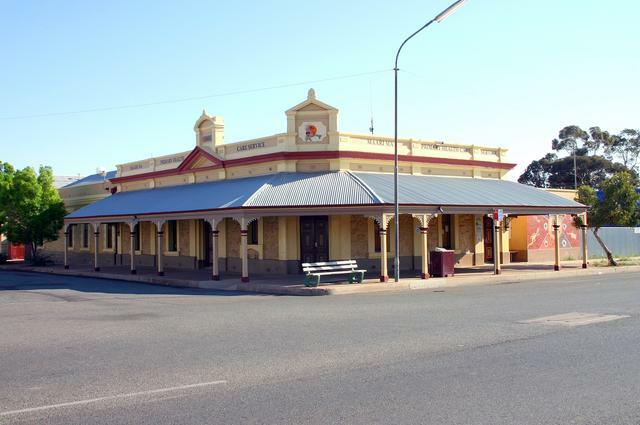 Former Grand Hotel The Hotel was established 14/05/1888 and was delicensed in 1959. Former Sportsmans' Arms Hotel The hotel was established 14/05.1888 and closed in 1998. 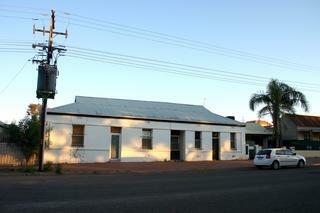 It was also known as “The Farm.” Licence insitu. 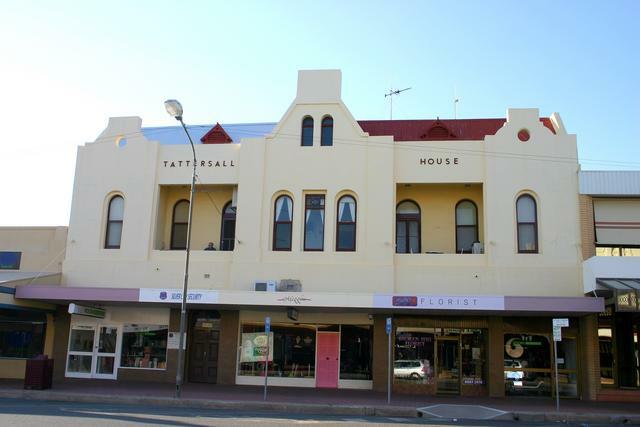 Former Tattersalls Hotel Established 01/10/1886, 22/05/1891 the hotel was damaged by fire and rebuilt. The Hotel was delicensed in 1924. Former Union Club Hotel The Hotel was established 28/07/1888 and closed c2005. 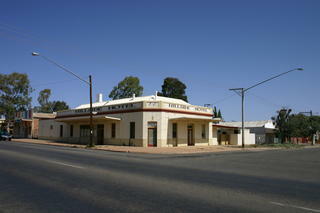 Licence insitu. 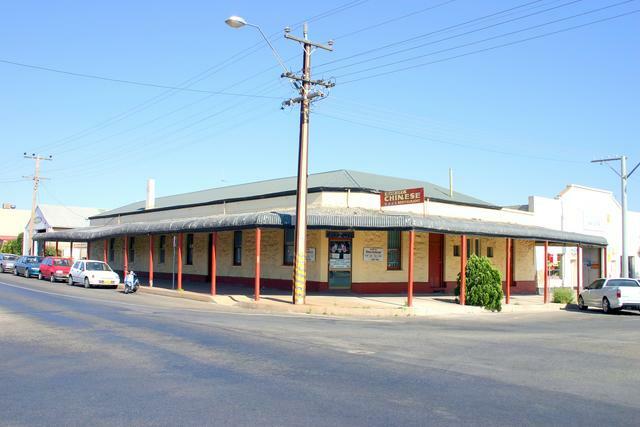 Former Victoria Hotel The Hotel was established 21/01/1890 and closed in 1990. 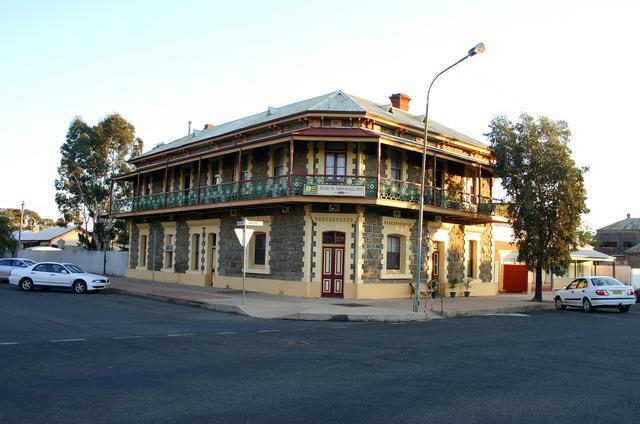 It is now a B&B. 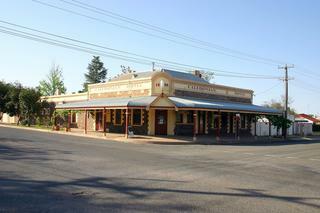 The license from the Victoria Hotel went to Bar Ace, George Street, Sydney. 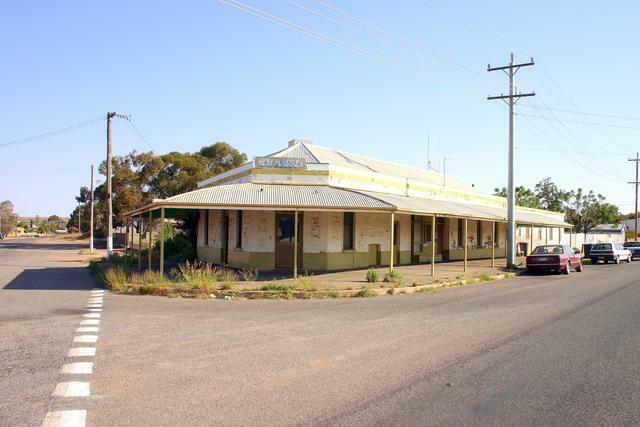 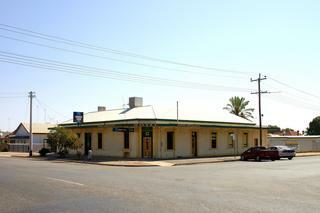 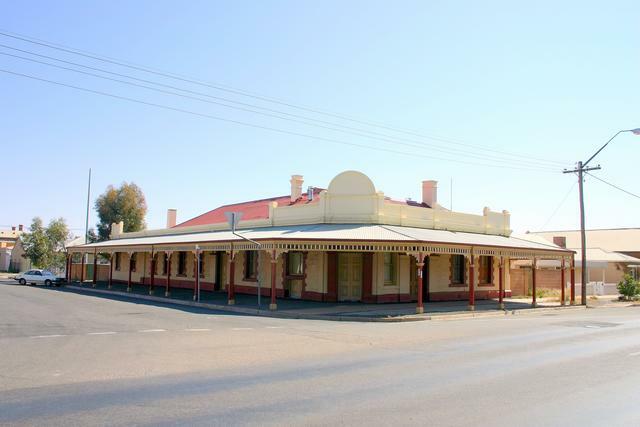 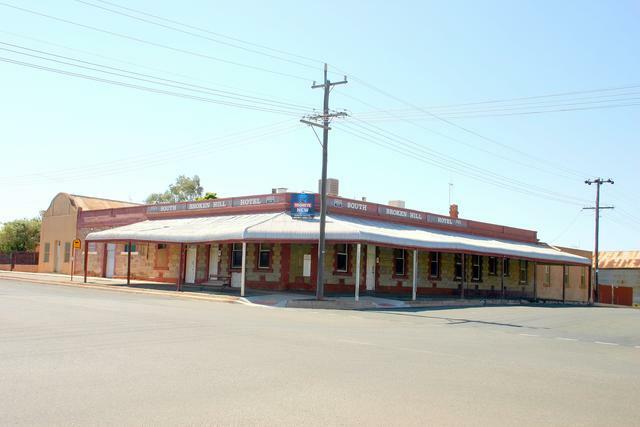 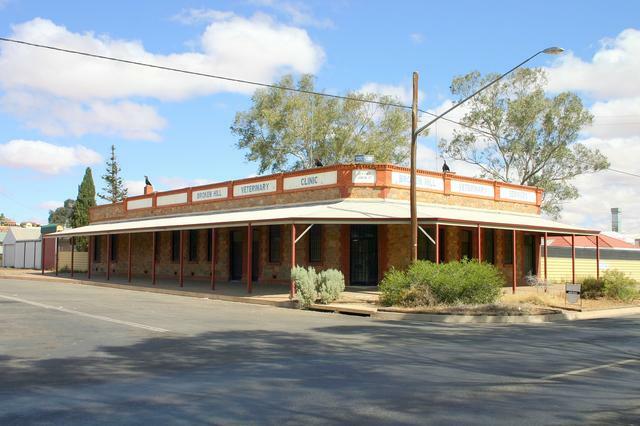 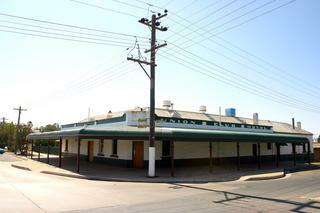 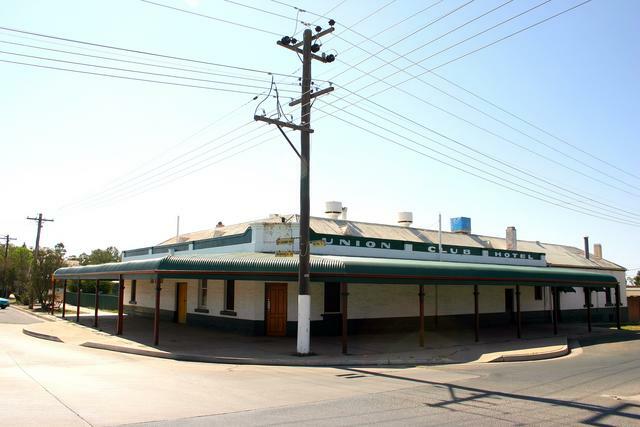 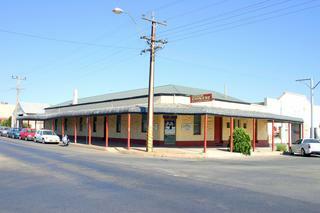 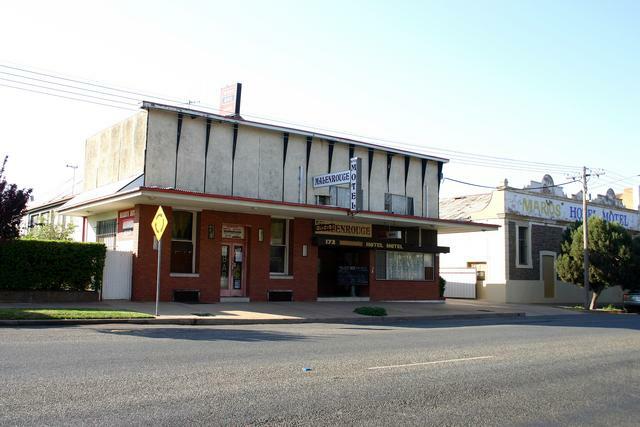 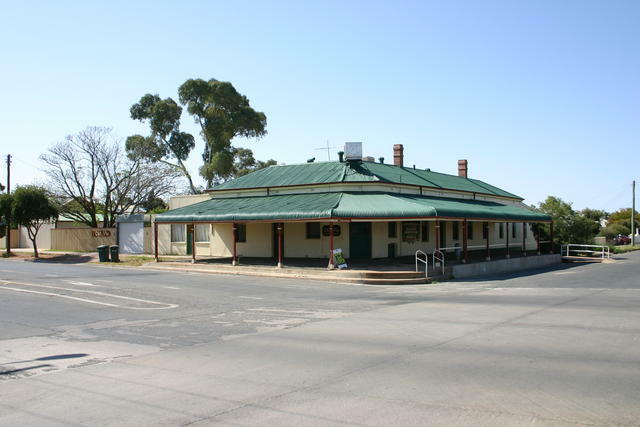 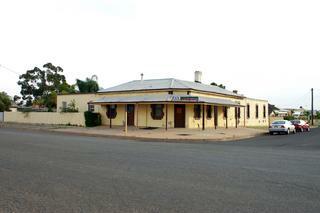 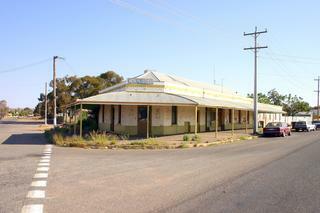 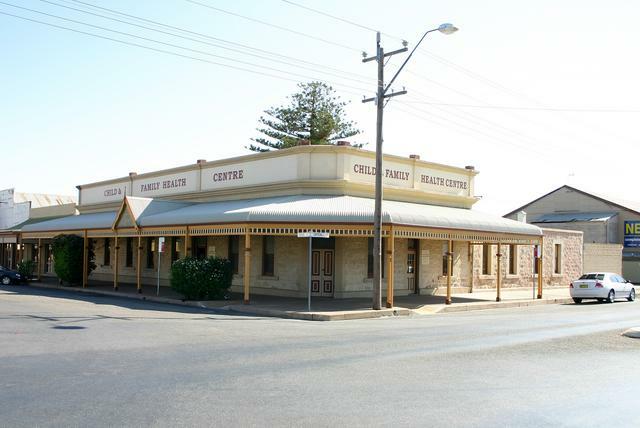 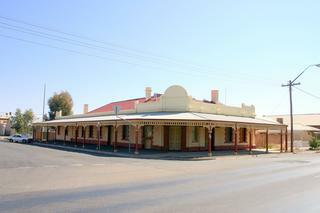 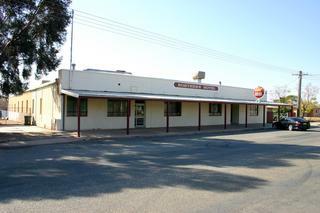 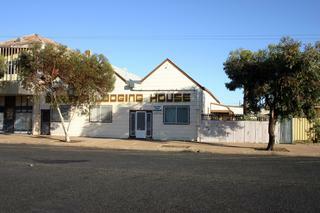 Former Wilcannia Club Hotel The Hotel was established 13/07/1888 and was closed 30/06/1971. 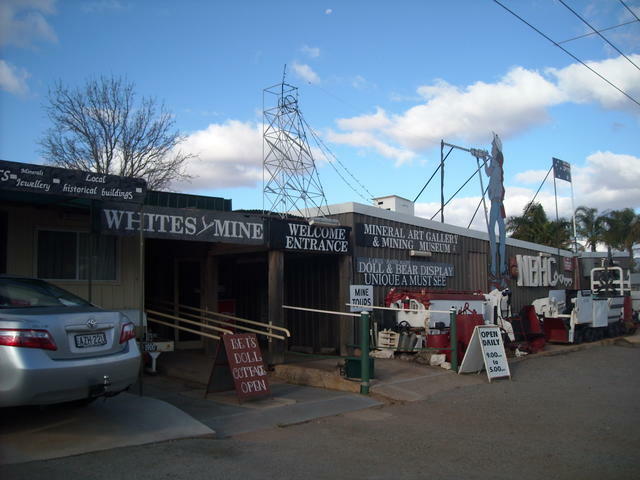 A true blue Ozzie miner with a passion for sharing the history of the town. 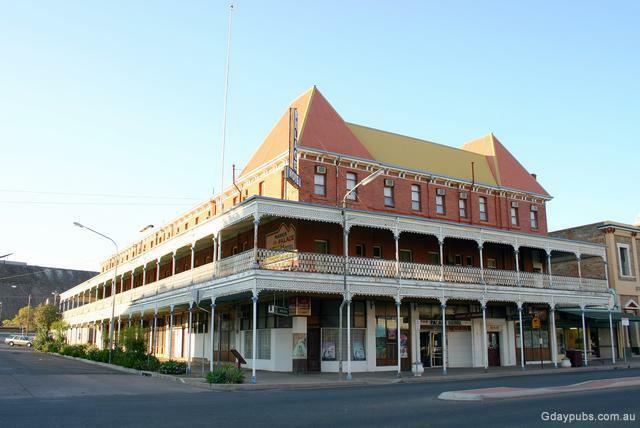 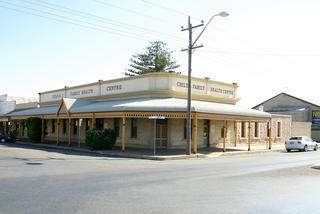 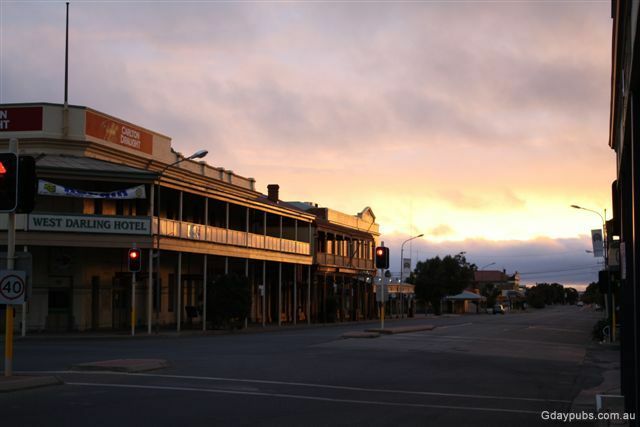 The City of Broken Hill is the largest regional centre in the western half of New South Wales.